Definitely! All Housekeepers on the platform go through an 8-step background check. If you want, you can let your Housekeeper in to start the clean and then leave them to clean your home while you are out. 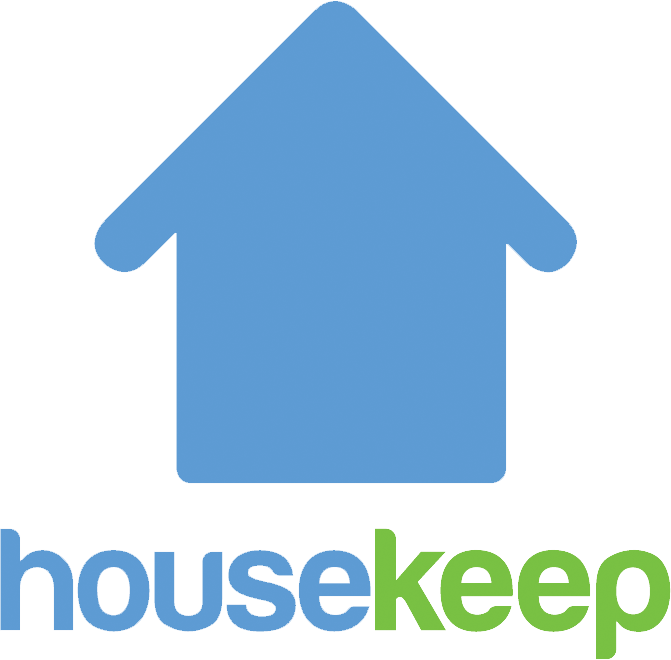 You can also book for your Housekeeper to gain access to your property via a concierge, key locker or hidden key. If you book in for a regular clean, you can take advantage of our key tracking service, and give your Housekeeper a spare key on your next cleaning visit. Once your Housekeeper has your keys they can clean while you're out.